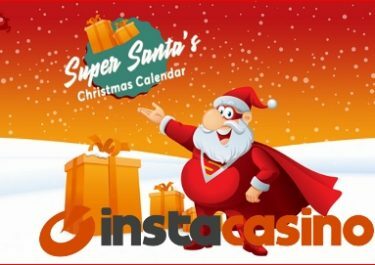 InstaCasino – Tour de Insta / Stage 22! 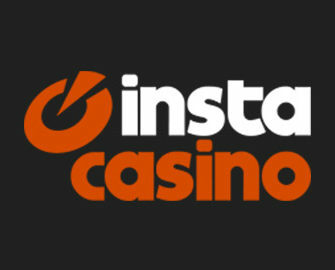 Win up to €150 in the Individual Time Trial! Penultimate stage of this years “Tour de Insta”. After all the Hilly, Flat and Mountain Stages it is about time for an Individual Time Trial. And that means a proper 1-day wager race on Gonzo’s Quest, one of the most popular Netent slots. Make sure to take part until midnight tonight to secure a spot in the TOP3 to scoop up on of the cash bonus prizes. Earn 1 point for every €1 wagered on Gonzo’s Quest. 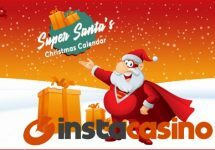 The TOP3 scorers by midnight on 22nd July 2017 will each win a prize: 1st – €150 | 2nd – €100 | 3rd – €50, credited the following day.